Fantastic detached family home. 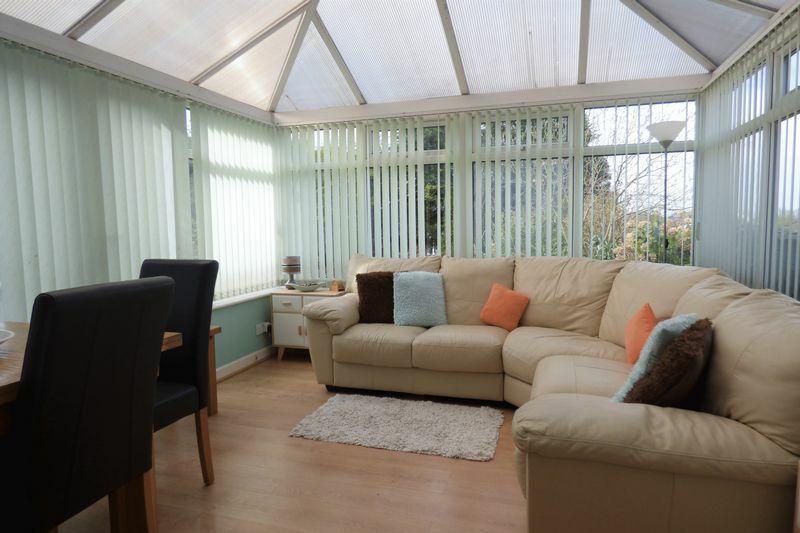 Large LOUNGE, MODERN FITTED KITCHEN, CONSERVATORY and FOUR BEDROOMS. 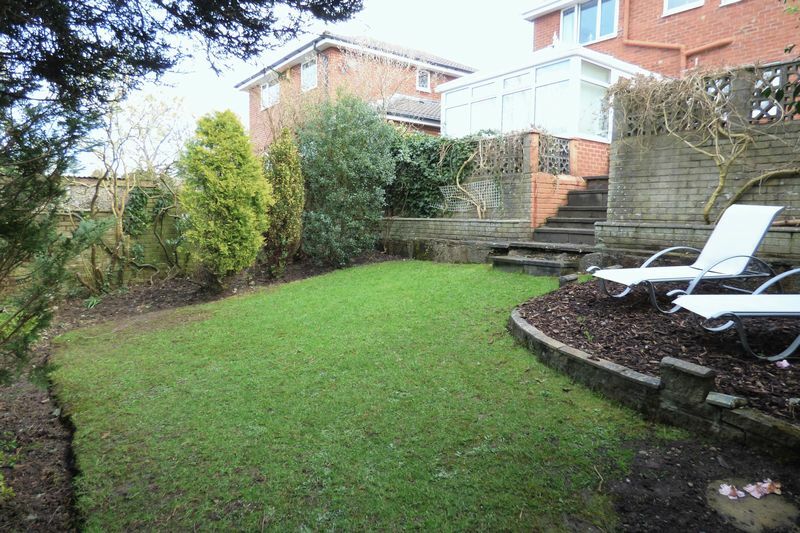 Externally there is a DRIVEWAY providing off road parking whilst to the rear is a split level GARDEN ideal for sitting out during the sunny summer months. Winmarleigh Road is a quiet cul-de-sac in the popular South Lancaster location of Hala. It is incredibly convenient for academics or anyone working at the University as both the "back road" and the cycle path are close by. 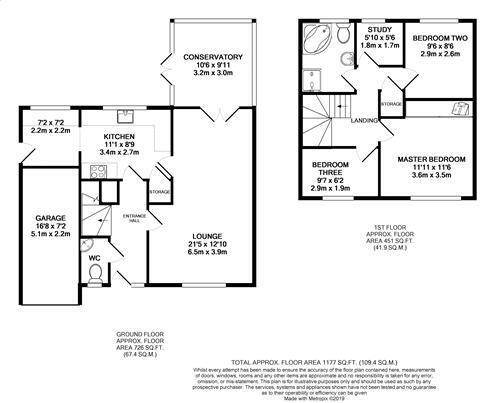 If work takes you further afield the M6, Junction 33, is just a few minutes drive. 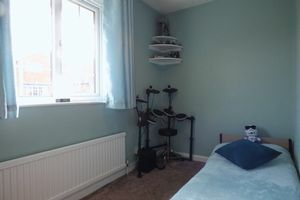 Whilst peaceful, the area has plenty of local amenities with some popular "foody" pubs nearby and a local Booths Supermarket for life's essentials. 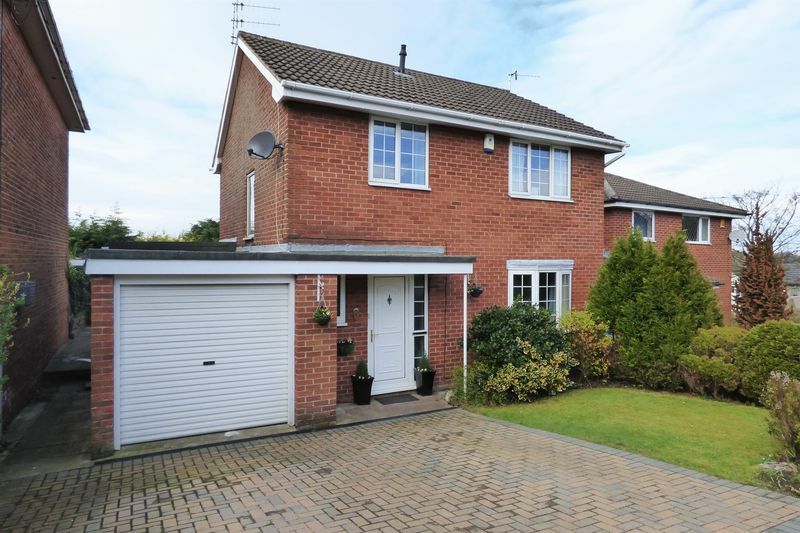 Hala is close to some very popular primary schools such as Moorside and St Bernadette's Catholic as well as easily accessible to Lancaster's grammar schools. 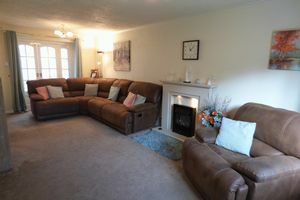 The property is entered via a double glazed UPVC door in to a light and airy entrance hallway where you are greeted with a warm and homely feeling. To the right there is an impressively large lounge with a bay window to the front letting plenty of natural light flood in, offering a comfortable living arrangement with double doors leading through in to the conservatory; with French doors in to the rear garden which allows you to bring the ‘outdoors in’ thus providing the perfect place to sit back and relax. 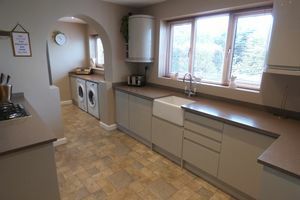 The kitchen is situated to the rear of the property and is fitted with a range of modern matching wall and base units with a contrasting worksurface over, Belfast sink and a range of integrated appliances to include: dishwasher, microwave, electric oven and a four ring gas hob with a stainless steel extractor hood over. The kitchen leads through in to the utility area which has space for appliances such as a fridge freezer, washing machine and dryer plus enjoying access out in to the rear garden. To complete the ground floor is a handy modern cloakroom accessed off the entrance hallway. Leading up to the first floor you will not be disappointed as the generous room sizes continue. 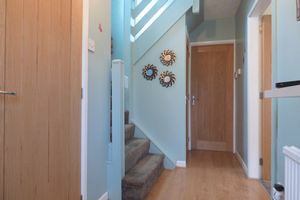 The landing leads the way to the four bedrooms on offer. 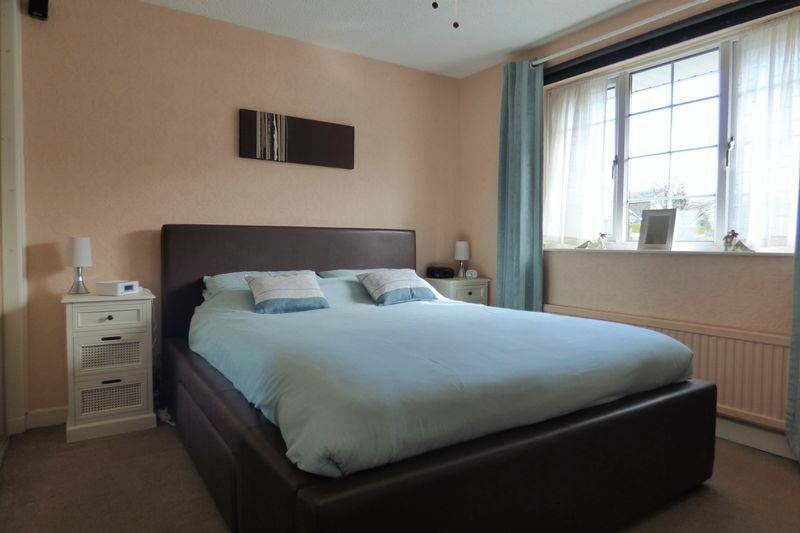 The master bedroom is located to the front of the property benefiting built in wardrobes to one wall. 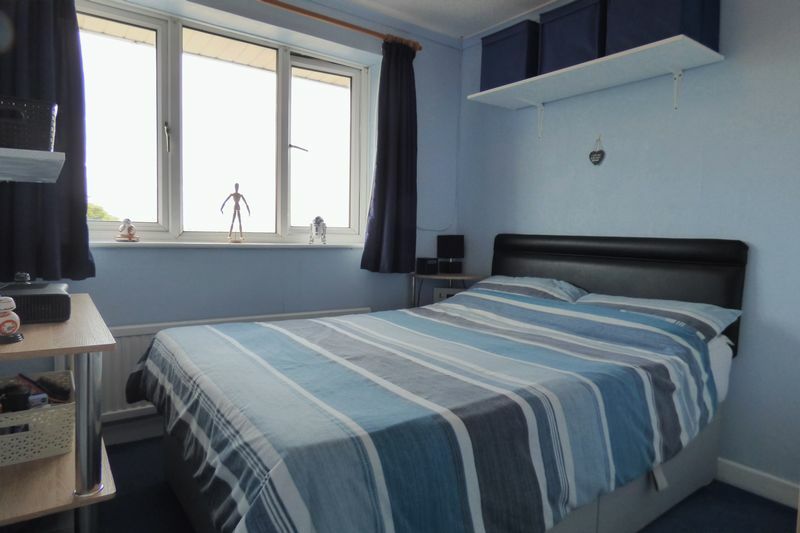 Bedroom two is another great sized double room which overlooks the rear garden. Bedrooms three and four are both ample sized single rooms; bedroom three is located to the front whilst you will find bedroom four positioned to the rear. 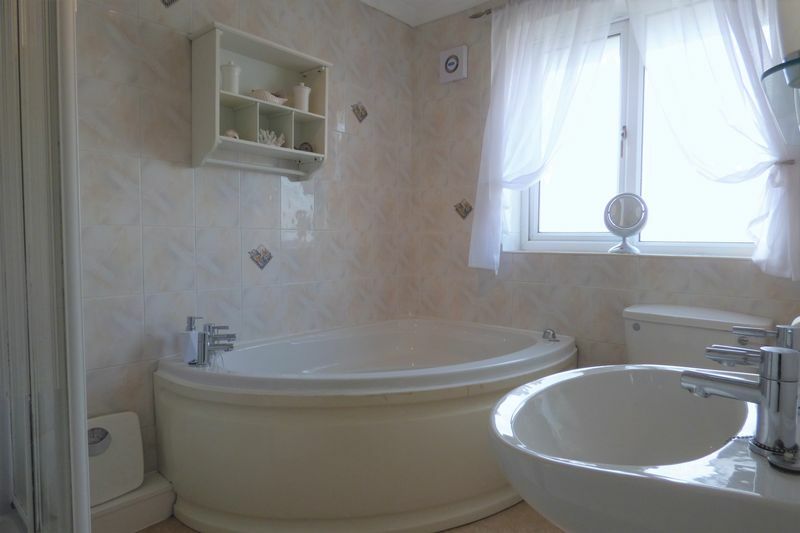 There is also a four-piece family bathroom comprising: low level W.C, pedestal wash hand basin, corner jacuzzi bath and a shower cubicle. Externally the property stands proud on a great sized plot. To the front is a block paved driveway providing off road parking and access to the integral garage perfect for storing either cars, motorbikes or bicycles. 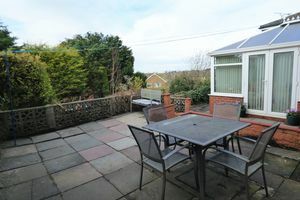 To the rear is a split level garden, the top level is laid to flag stone providing a patio area ideal for sitting out during the summer months whilst the lower level is laid to lawn bordered by flowers, shrubs and bushes.